For those of you young ladies (and some gentlemen, How You Durn??) E.L.F. 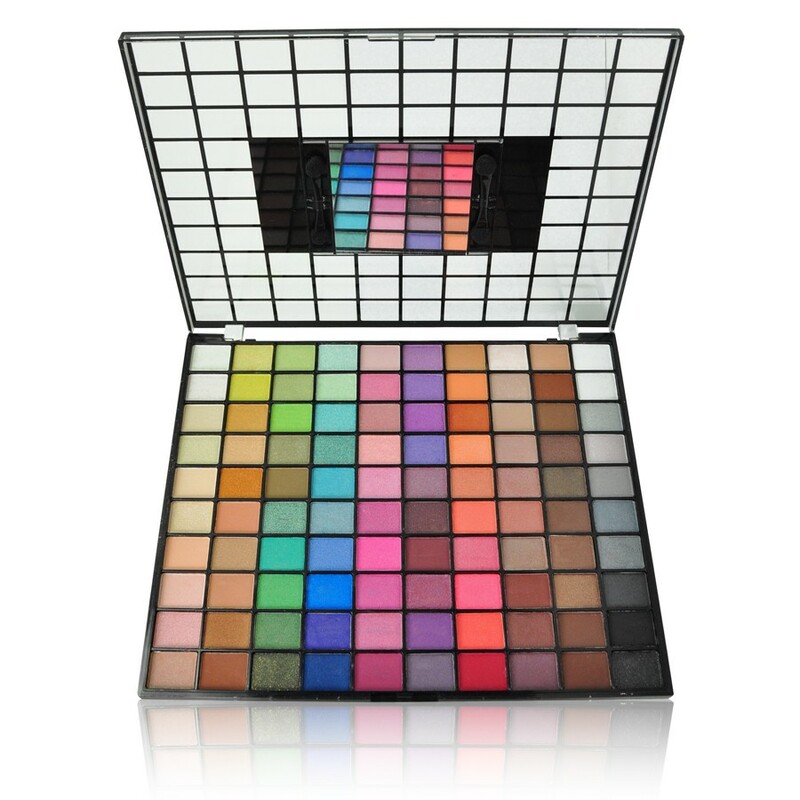 has this great CHEAP palette of 10 shades for only $10. Now I understand that it may not be the best quality of M.A.C. brand and such BUT why not? It’s only $10 bucks!! ANNNDDDD Oprah gave it away to her audience for her infamous Christmas show in December 2010 ANNNDDD it recently became available again online (you know that if Oprah is giving it away EVERYONE is going to try to get it. It’s honestly a good investment I think. Besides, with a good primer, any eyeshadow can look decent right?